Let a Musician Tune Your Piano! Dave Nelson has been tuning, regulating and repairing pianos since 1980. Today I went up for a walk down to the beach to clear up my thoughts, I brought with me Dave Nelson's "32nd Street" album, featuring Joel Frahm on tenor saxophone, Marcello Pellitteri, drums, Joe Fitzgerald, stand-up bass and Jon Davis Grand Piano. 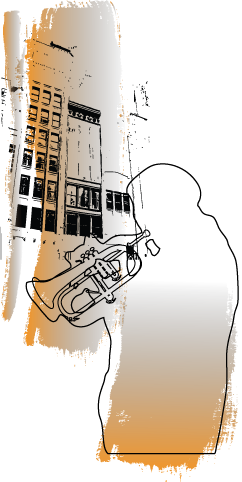 Dave Nelson's trumpet in Frankie Lane "We'll Be Together Again" is where I stopped walking and started listening. Grand piano intro and the voice of Dave Nelson trapping your thoughts, with an amazing sound when he hits the horn. 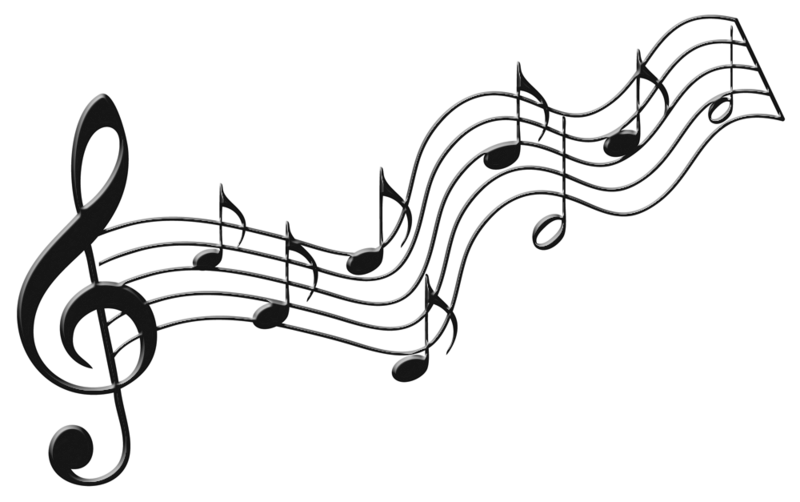 A perfect harmony for your ears and soul. Imagine France back in 1968, the year when conservatism, religion and respect of authority shifted towards liberalism embracing equality, sexual liberation and human rights. The term May 68' is use in reference to this shifting of the principles in 1968 France while the 33rd Army Band and a 27 year old then, trumpeter Dave Nelson played in Paris for the apparent loosing power General DeGaule due to protesters but in reality strongly holding majority in the assembly until he resigned in 1969. Back to the "32nd Street" (an album to have next to any Miles Davis recording) Dave Nelson's trumpet and Joel Frahm’ saxophone in Rogers & Hammerstein's "My favorite Things" will surprise you and not to forget the rest of the musicians that remarkably crafted (whole and individual) performance in every song as well. Check out Dave Nelson's voice in "We'll Be Together Again"
"JAZZ WITH MEANING" fue elegido como el album de la semana desde Cali, Colombia y para el mundo entero en SOLAR LATIN CLUB por DJ EL Chino. 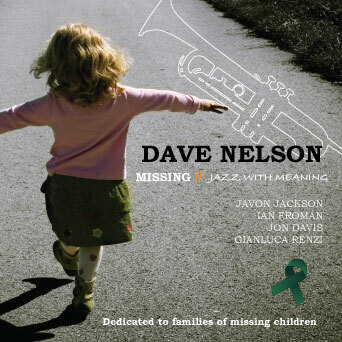 Dave Nelson - MISSING // Jazz With Meaning! Dave's newest cd, just finished in New York with some of the city's finest jazz musicians! Proceeds from every sale help support finding missing children through Child Find Saskatchewan. You can make a direct donation to Child Find by calling 1-800-513-3463.